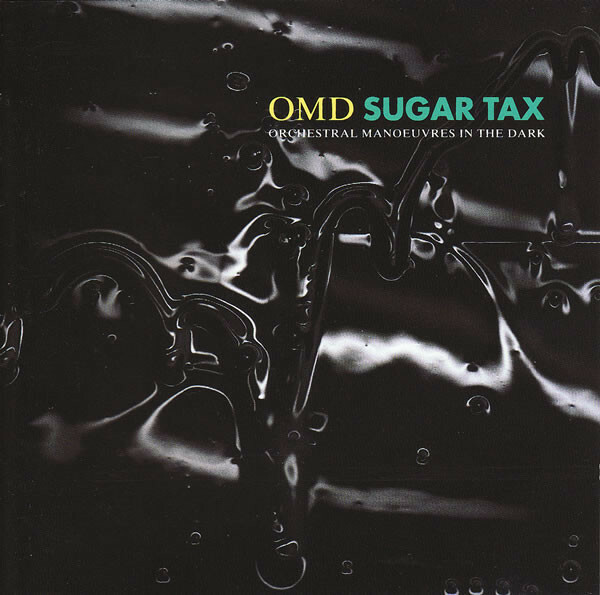 I bought my copy of “Sugar Tax” as an import, which was the first time I’d bought the new OMD album on CD that way since 1985. I am trying to remember whether it was in-store at Alobar Books and Music [formerly Murmur Records, for those keeping track] or not. In 1991 I was buying a lot of my import CDs from a company who did mail order catalogs in Portland called Sound City 2000. Another change was that the band were no longer on A+M Records, who had at least managed to sell a few OMD records during the band’s time on that label. By 1991, the band’s mother label had become well established in America so this album was released a bit later on Virgin Records in America for the first time. While Peter Saville did not design the cover [Area did the honors], the photography was by Trevor Key; Saville’s go-to photographer. The molten vinyl depicted is far more lush and intriguing than the contents within, sadly. The leadoff single, “Sailing On The Seven Seas,” was a perky bit of Glitter-stomp with flimsy doggerel for lyrics. The lyrical reference to The Velvet Underground was gratuitous, given the bubblegum vibe to the song. The beat was everything there, and the only surprising bit of spark in the relentlessly upbeat [McCluskey noticed the rhythm while on a brisk walk one day] track was the screaming Farfisa patch in the middle eight that still managed to make me grin. 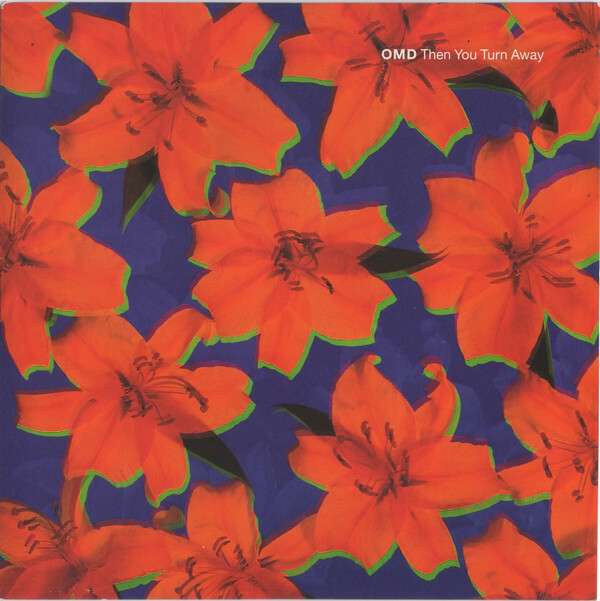 Not OMD’s finest hour, but passable as a single, as simplistic as it was. Surprisingly, the tune managed to match the top five action of the sublime “Souvenir” in the UK charts with a number three charting. 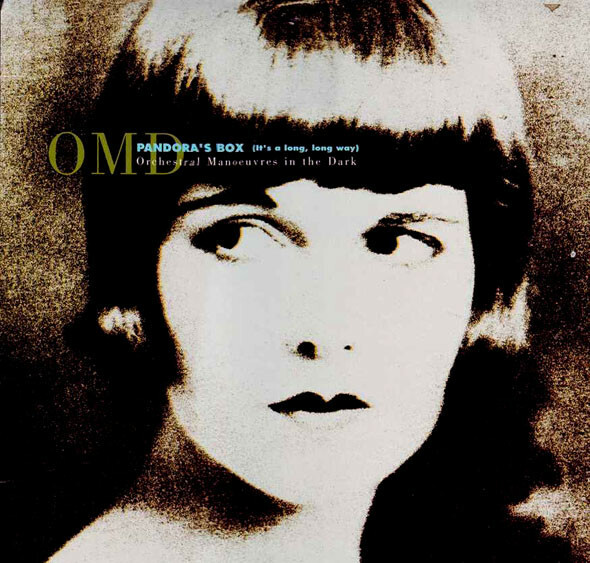 “Pandora’s Box” is the one song that at least has an OMD feel to the lyrics as they examine the life and loves of Louise Brooks; the famed American actress from the dawn of cinema. The music bed was facile and one dimensional, like most of the music on “Sugar Tax,” but tackling a historical subject is nearly the only OMD trope used on this album, save for a choral patch used here and there. That didn’t stop this one from also going top 10 [at #7] in the UK with an #11 placing in the traditionally smitten German market. It looked like OMD was back with a vengeance… at least commercially. It’s worth noting that their last UK top 10 hit had been “Locomotion;” predating their “break America” phase. A solid seven years earlier. ⊗ Someone remind me one day to write a venomous screed against the “4:20 mid-tempo ballad,” please? There’s almost nothing that I hate more. “Was It Something I Said” was another of McCluskey’s frayed-edge songs of betrayal and rage, like “White Trash.” The music was inconsequential but he really raked his partner and even himself over the coals on this number. He tended to have more negative and embittered takes on love songs and when digging around on the official OMD discography, the “liner notes” claimed that “‘Was It Something I Said’ is rumoured to be about the splitting up of the original OMD line-up.” Okay then! I will say that I like how the song hits boiling at its midpoint with Andy spitting the lyrics out and the music bed fades away at the end as McCluskey was left alone; his rage returning to a simmer as he became numbed to what had just happened. Next: …When All Else Fails…Kraftwerk! This entry was posted in Core Collection, Mid-80s Malaise, Rock GPA and tagged 1991, OMD, reformed bands, Sugar Tax, Virgin Records. Bookmark the permalink. I own the 12 remix – vinyl. I listened to it, maybe, 5 times. It felt just wrong for and OMD track to be based around a Funky Dread drum beat. Echorich – The rhythms here were pretty leaden and wrong minded as you clearly point out. Still, things got even worse. Paging Barry White cover to the next installment? Tim – [SPOILER] That was so crazy… I sort of liked it! I just LOVE Pandora’s Box. Great single, and always gets a good response when I play it at DJ gigs. I don’t know squat about Louise Brooks (other than her iconic haircut! ), but however accurate they are the lyrics are just perfectly sad, wistful, and yearning. One song does not an album make, but I have much higher regard for Sugar Tax than your 1.5 score! Taffy – This is getting ahead of myself, but at the time it was released, I liked it better than “Pacific Age.” Now I like that one and “Crush” more. 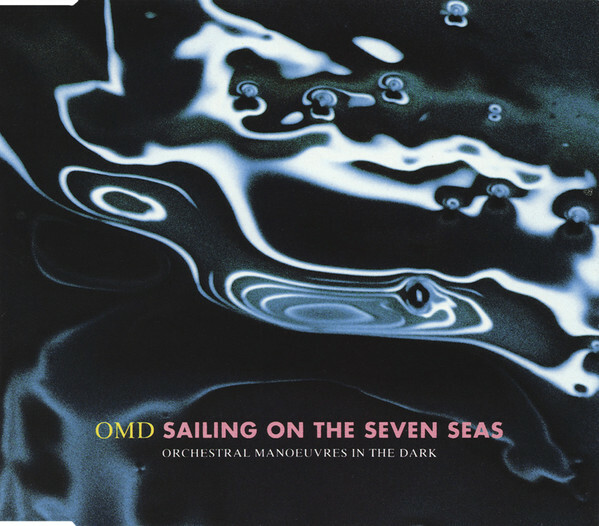 I think I was just enthused to see OMD… any OMD, back in a “difficult” time for me, musically.